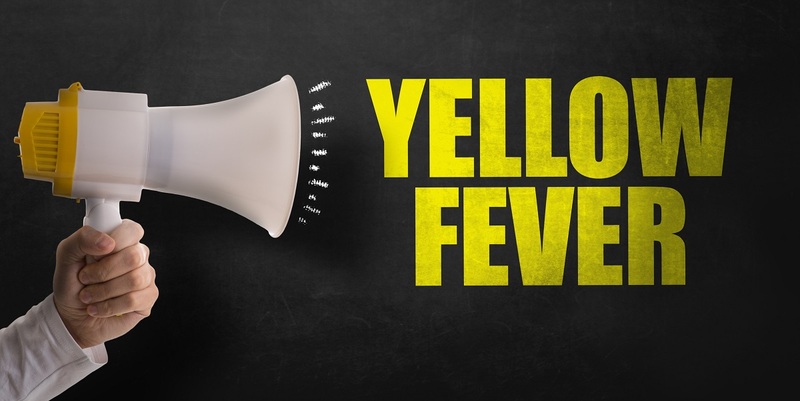 All Yellow Fever Vaccination Centres (YFVC), who remained designated during 2018, are reminded that the Annual Return (AR) of yellow fever must be submitted. The AR is now open and can be accessed until 29 March 2019. YFVC who ceased to be designated during 2018 do not need to submit this Annual Return, but will be asked to complete a separate survey in due course. The Annual Return can only be submitted electronically. Being prepared should help to ensure you are able to submit helpful data. Please familiarise yourself with the detail required for this return period (1 January 2018 to 31 December 2018) – see below. *NEW - Please do try to submit this information; the new questions are likely to be routinely included with others in the Annual Return going forward. We are not able to send out copies of individual Annual Return survey to centres due to administrative constraints. It is not possible to print off the Annual Return survey. We recommend that if you wish to keep a copy you read the suggestion given at the end of the survey (before pressing the button to submit). Your responses will help inform what is known about yellow fever vaccination practice in England, Wales and Northern Ireland. All data will be anonymised and statistics from individual YFVCs will not be published. The provisional anonymised data from the collated annual returns will be published on the Yellow Fever Zone website.